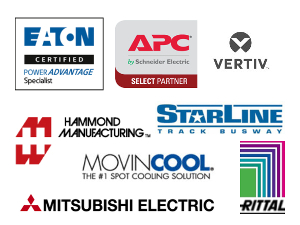 Potencia Technologies evolved out of a need for specialists who understand your power and cooling requirements. Whether you are responsible for a networking closet, or a globa datacenter, Potencia can help with your critical IT availability requirements. Whether your powering a small business or a large data center, proper heat management is important. Cooling costs are often the largest ongoing operating expense of most data centers. 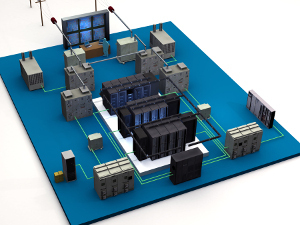 Ask our experts about how you can maximize energy efficiency in your server room. Let us help you make sense of voltages, power factors, and UPS topologies. Looking to start a project but need some advice? Our technicians are happy to join you on site. Potencia Technologies is an Authorized Reseller for over 16 world leading manufacturers. Our turn-key solutions ensure your critical systems availability. As Certified Data Centre Professionals, Potencia Technologies specializes in data center design, construction, and maintenance. 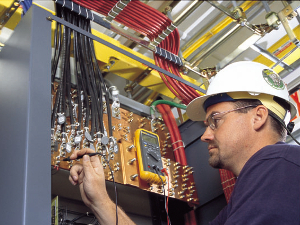 A PM Contract should be a part of any facility’s maintenance schedule to extend the life of the equipment. Contact us for more information. We are passionate about meeting the availability needs of our customers,by making sure they have the infrastructure in place to support their system availability requirements.